Aprico is helping Medasys in the development of a mobile app designed to collect documents from hospital patients. 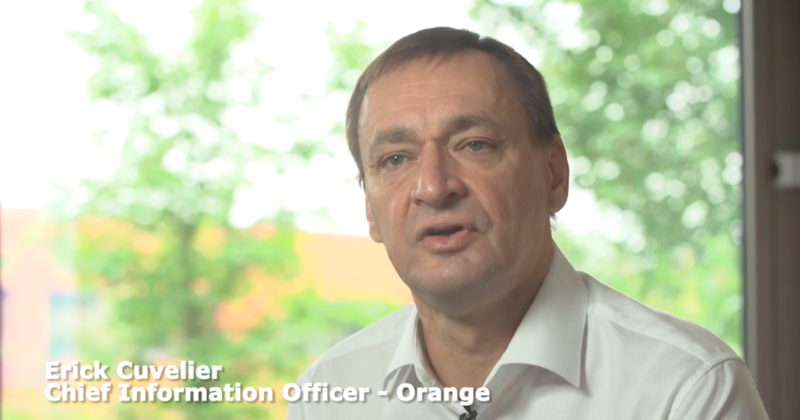 Orange Belgium’s ex-CIO Erick Cuvelier explains how Aprico helped Orange coordinate a portfolio of over 30 tracks, in the context of a large rebranding initiative from the Mobistar brand to the Orange brand. 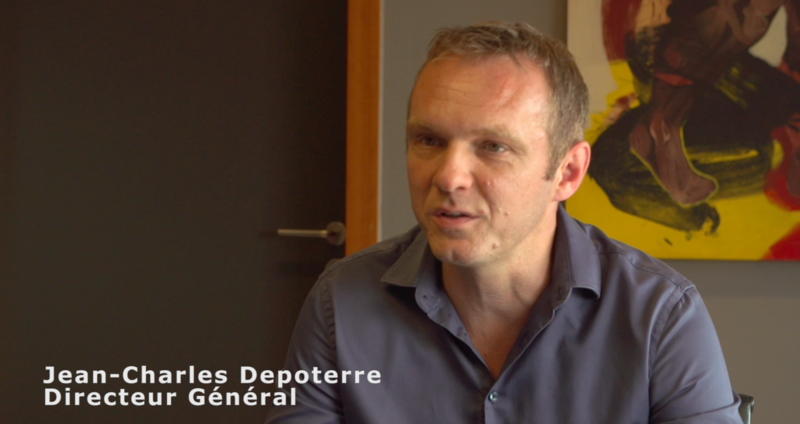 Several Directors and Managers discuss how Aprico helped UCM improve the quality of their business requirements, the quality of their software and the flexibility of their development processes.